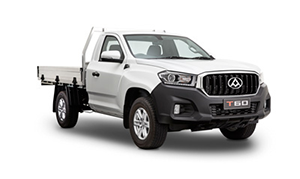 Be the first to test drive the new T60. 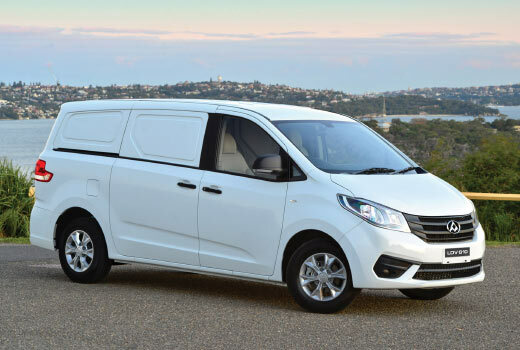 Our 2.8 litre diesel dual cab ute with a 5 star ANCAP Safety Rating. 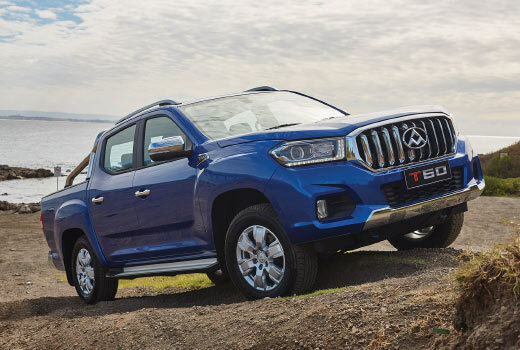 Find out what one of Australia's leading motoring journalists thinks of the LDV T60's ANCAP result. 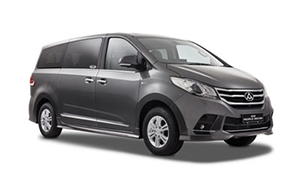 Book an Online Service at Goldfields LDV today to keep your LDV Van or SUV running at it's best. 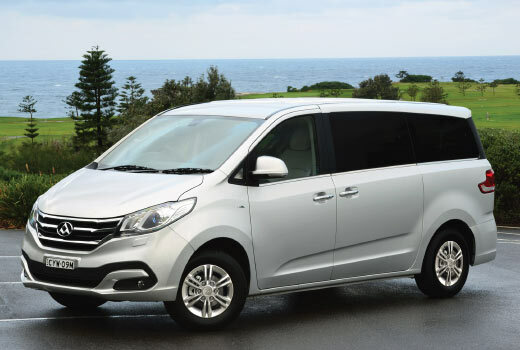 Search the great range of quality Demo's and Used Vehicles at Goldfields LDV. 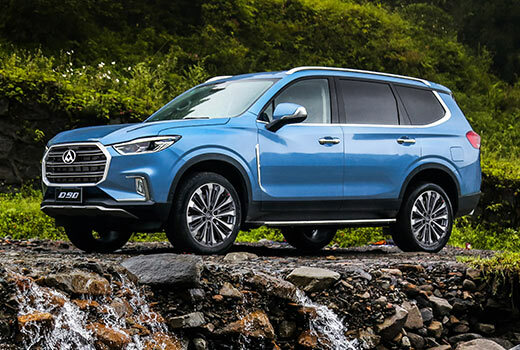 Let the Finance team at Goldfields LDV find the right finance deal for your needs. Don't take our word for it. 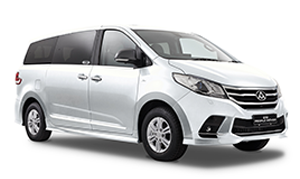 See what our owners and the experts say. 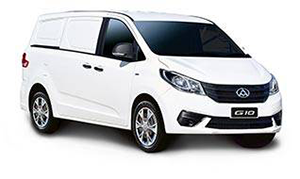 As a LDV dealer, Goldfields LDV knows we are the new kid in town so we make sure that businesses see undeniably great value in our vehicles. 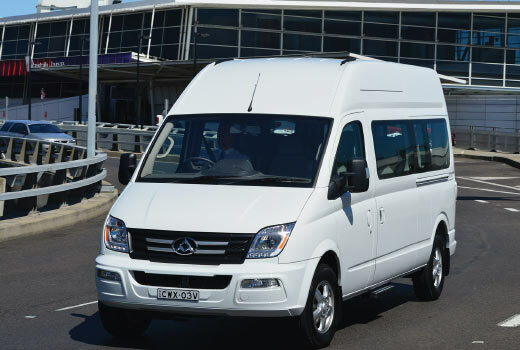 Located in Kalgoorlie-Boulder, Western Australia we are your #1 choice for LDV vehicles. 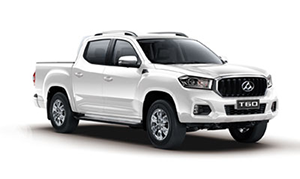 We have been serving Kalgoorlie-Boulder and the surrounding regional areas of Western Australia since 2014 and our website contains news and information on the popular range of LDV vehicles. 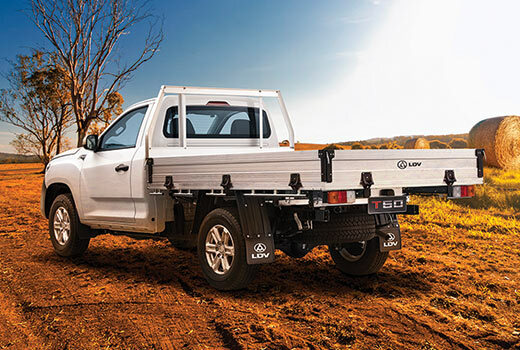 LDV SUVs and Utes come with a 5 year or 130,000 km warranty with 5 years of roadside assist. 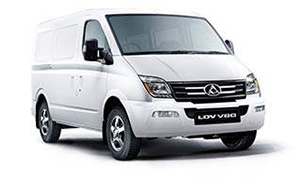 All LDV Vans and People Movers come with a 3 year or 100,000 km warranty (whichever occurs first) and 3 years roadside assistance to keep your business on the road. 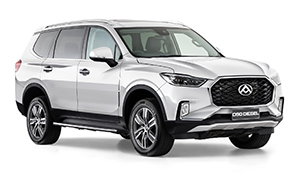 Visit our virtual showroom to see the latest range of LDV models, browse our internet Used Car stock, online specials, book a service or purchase LDV Genuine Parts and Accessories.